Valerie Grison, Founder & CEO, StoraLab Corp.
Valerie Grison is an expert in how to engage teenagers. She is an experienced advertising and television executive, who has followed her entrepreneurial itch to create a new company specialized in creating experiences for teens and tweens. StoraLab creates experiences that offer brands the tools to meaningfully engage this young audience in a safe space and better understand their thought trends. Its first project, TBQE The Best Question Ever, is a curiosity-driven social app for young people. 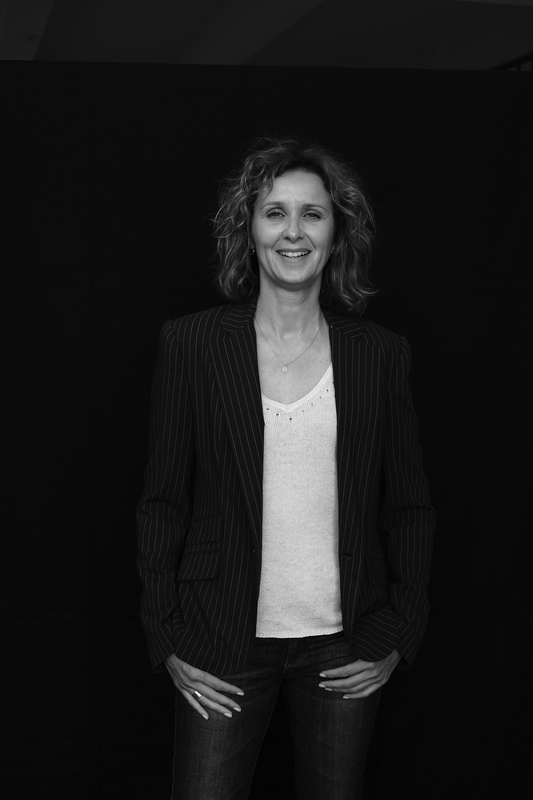 Previously to founding StoraLab, Valerie enjoyed a successful career in the advertising industry in Europe. She was the Founder and Executive Producer of Tipitina Films, a production company specializing in award winning television commercials. Valerie produced international films for advertisers including L’Oréal, Chrysler, Volkswagen, Kraft Foods, and Samsung. She has also held finance and operational leadership roles. Her business success led to the acquisition of Others, a B2B advertising agency by Gyro, a global firm headquartered in London. In addition to serving as CEO of StoraLab and the visionary overseeing TBQE, Valerie serves as a strategic consultant on select projects, helping global and boutique brands initiate a conversation with teens and tweens through positive events, promotions and contests that capture their attention and win their loyalty. She lives in San Francisco with her daughters.